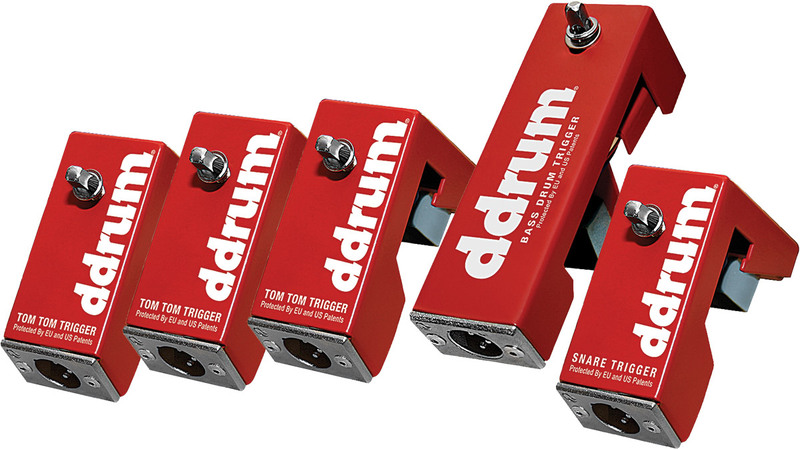 Ddrum Pro Acoustic Drum Triggers. 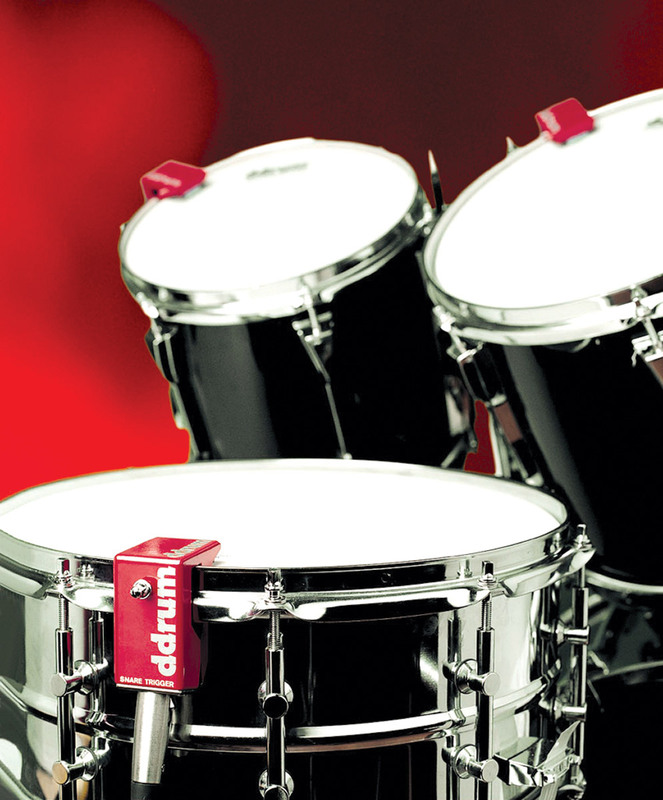 Leading the way for over 30 years, they set the industry standard for triggering drums sounds. With their superb tracking ability, Acoustic Pro triggers are the first choice for the discerning professional. 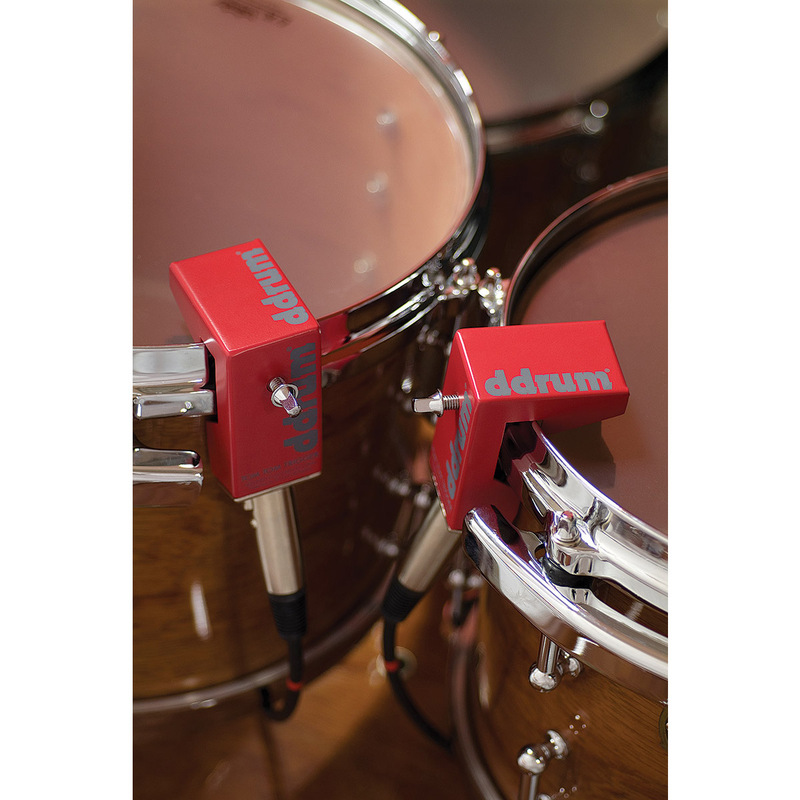 With absolutely no adhesives required, the ddrum triggers clamp onto the sides of standard drum hoops. Trigger pack includes all triggers needed to turn a 5pc drum set into a Hybrid Drum Set. All other Triggers should be used with the Ddrum 6999 cable. Or any after market cable that is balanced and has PIN 2 hot. Compatible with most existing drum modules. Performance may vary, based on quality of module.